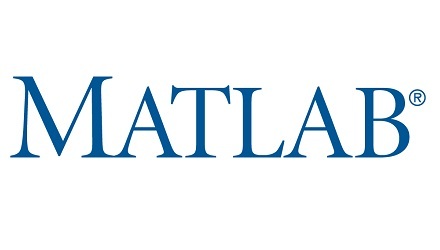 MATLAB by Mathworks, enables you to use NVIDIA GPUs to accelerate AI, deep learning, and other computationally intensive analytics without having to be a CUDA programmer. Mathematica by Wolfram is a comprehensive technical computing solution, enabling complex computational applications to be build, and with native GPU acceleration. ArrayFire Comprehensive GPU function library, including functions for math, signal and image processing, statistics, and more. Interfaces for C, C++, Fortran, and Python. IMSL Fortran Numerical Library is a comprehensive set of mathematical and statistical functions that developers can embed into their Fortran software applications. LabView enables engineers and scientists to create applications using a powerful high level programming language and advanced tools, and now features GPU acceleration support. NMath Premium takes advantage of the NVIDIA CUDA architecture to dramatically accelerate mathematics on the .NET platform, including a 2-4x speed-up for many math functions without any code changes. Looking for expert advice on how to best use the numerical capabilities of your GPU?